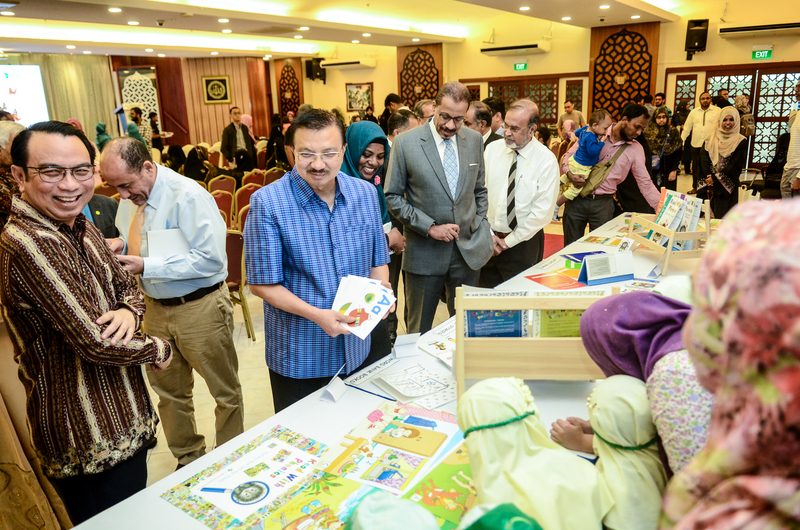 Phonics reading books for the young children of Jamiyah Kindergarten was presented by H.E. 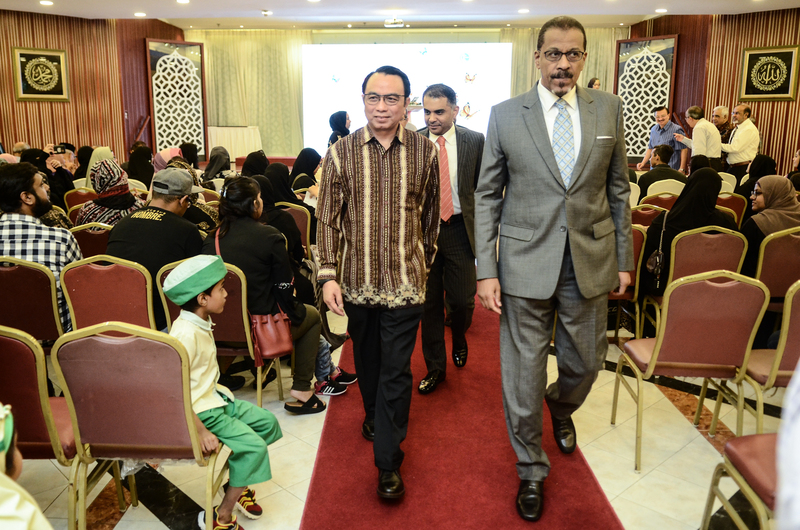 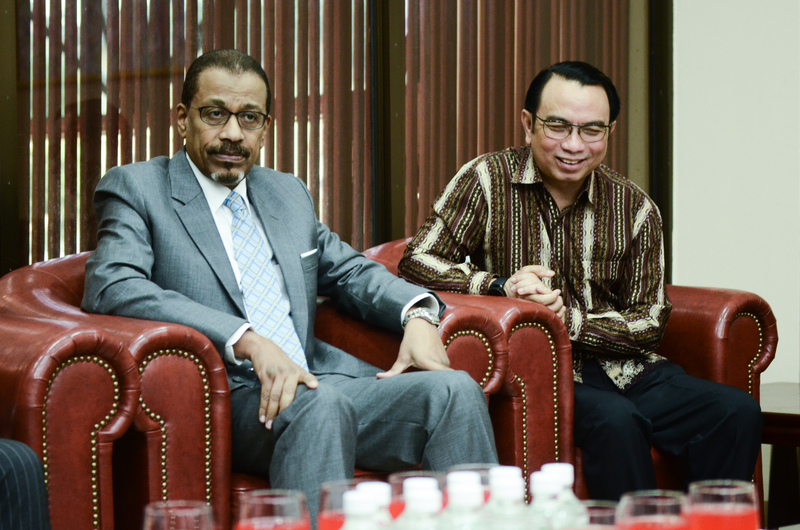 Dr Mohamed Omar Abdulla Balfaqeeh, Ambassador of the United Arab Emirates Embassy to the Republic of Singapore at a function held at Jamiyah HQ on 12th January 2018. 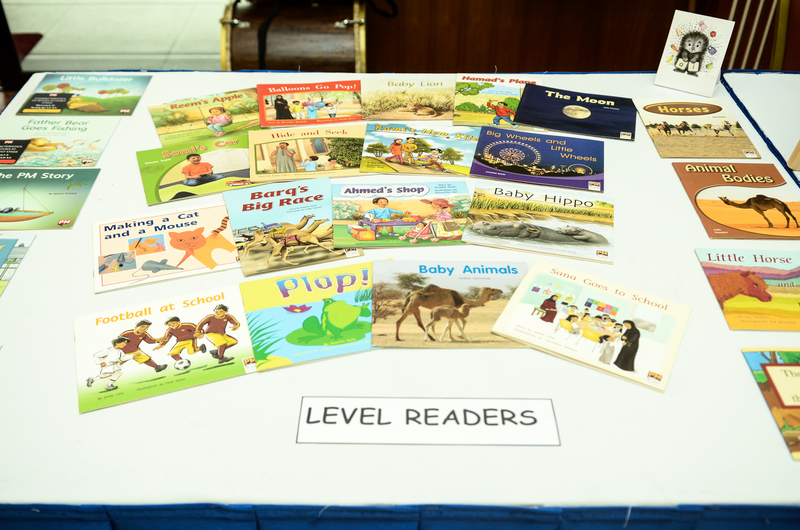 The books will be used as a teaching aid to help assist the teachers of Jamiyah Kindergarten on how to pronounce, annunciate and spell words fluently. 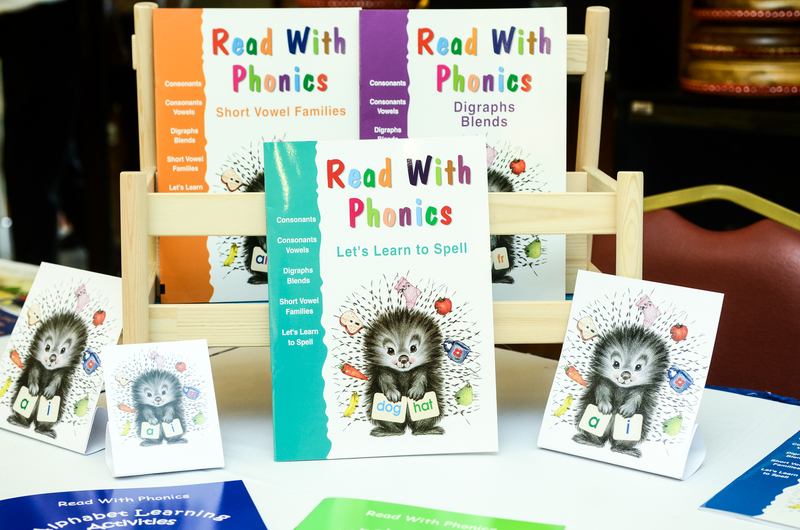 This is to instil the significance and benefits of phonics reading to these young children. 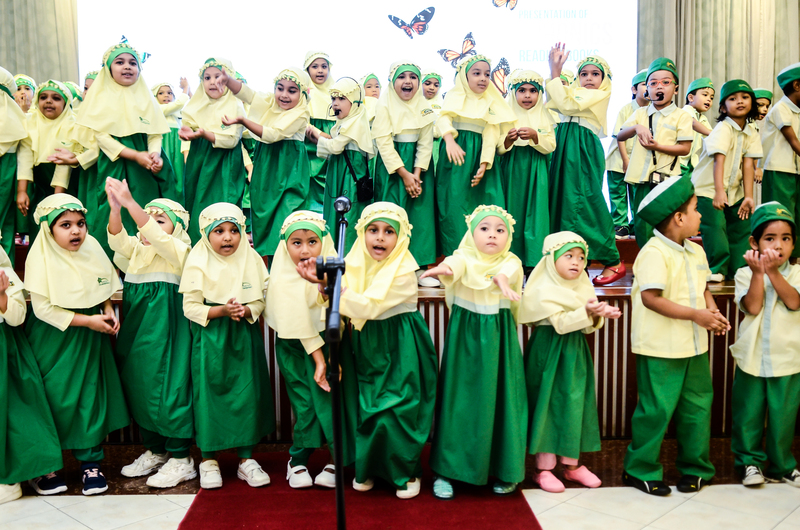 There was also a short Nasyid performance by the students of Jamiyah Kindergarten. 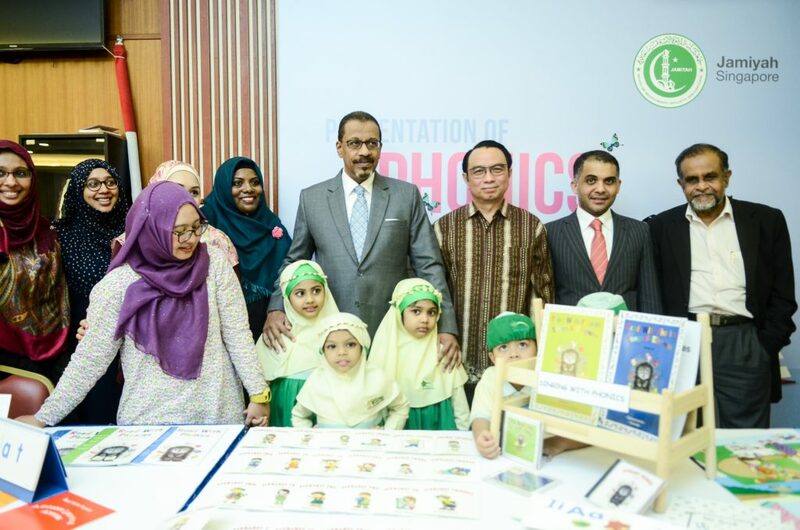 Also present at the occasion were Mr Mohamed Salem Al Falahi, First Secretary and Head of Finance & Admin, United Arab Embassy to the Republic of Singapore. 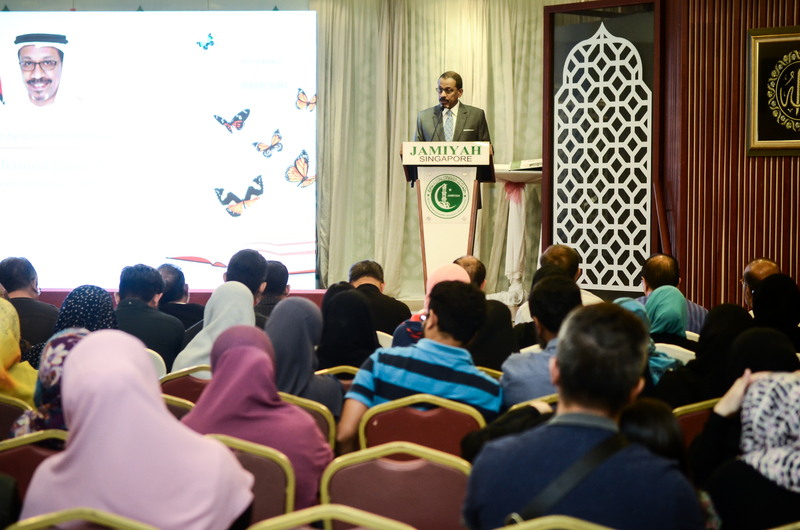 Professor (Adj) Dr Mohd Hasbi Abu Bakar, President of Jamiyah Singapore, Dr H M Saleem, Vice President I, Mr Yunos Shariff, Vice President II and Dr Isa Hassan, Vice President III.